Do you need help with promoting your nursery? Does your online profile need a boost? Do you find your footfall is falling? Are you worried about competition? the British Plant Nursery Guide…. We offer two membership levels to suit you. With our popular Full Membership package or our new Mini Membership, we have an option to fit your needs and budget, starting from just £100 a year! 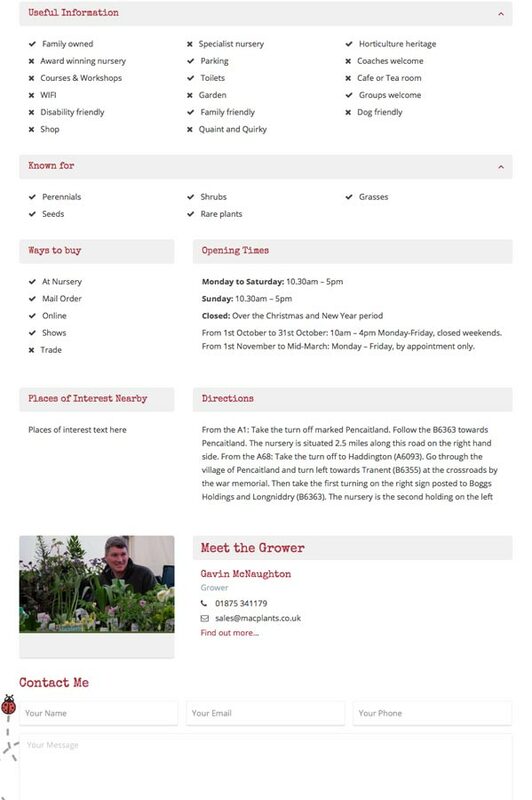 Our website has a range of fantastic new features to help more gardeners and horticulture professionals discover your nursery, to help your business flourish! 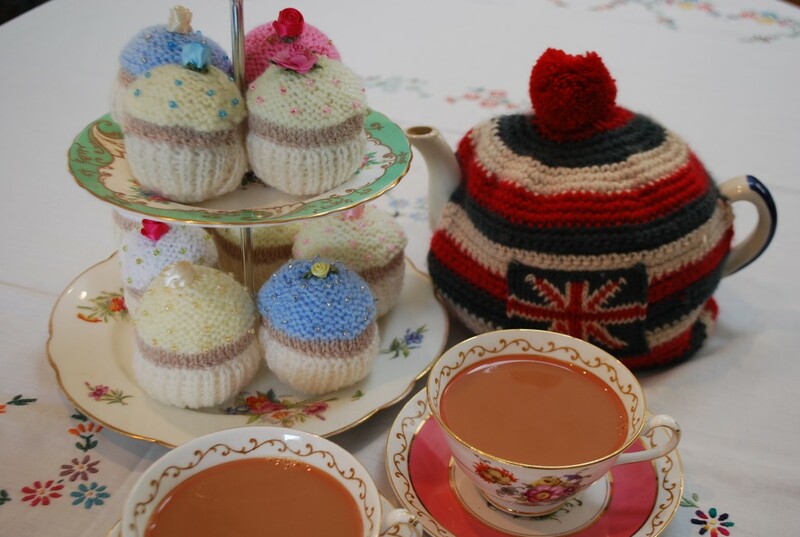 Joining is as easy as making a cup of tea! Our most popular membership package just got better! 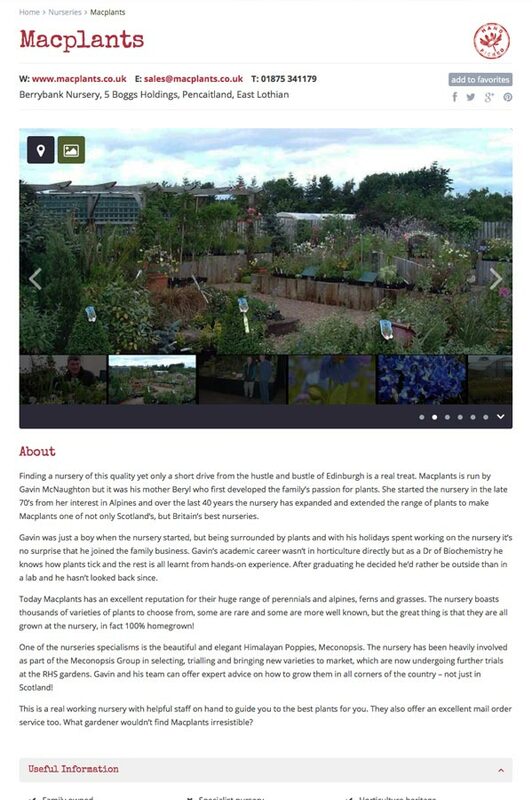 Online promotion is so important in today’s digital world, so we offer your very own nursery profile page with all your key information on our high ranking beautifully designed and easy to use mobile friendly website. Promote your courses and events. New Feature – Members can upload directly, giving you greater control and unlimited advertising of your courses and events. Send us stories and offers so you can feature in our monthly targeted and very popular e-newsletter which reaches 1000s of gardeners, journalists and garden designers. Our data monitoring shows that it has three times the average open & click through rates showing this is a great way to get your nursery known by a much wider network of high quality contacts. Getting support for nurseries is our mission – Flying the Flag for British Nurseries got mentioned on BBC 2 and our new campaign “National Nurseries Week “ is set to become a popular national annual event. We have an extensive address book of key contacts in all forms of media, from leading national papers, to TV production teams and broadcasters. As a member of the Garden Media Guild, Gilly can get you in touch with some of the top names to help raise your profile even further. Take advantage of our high-ranking and high quality contacts on all the main social media platforms such as Twitter and Facebook, giving you access to potential new customers and key people in horticulture. Send us your news and we can get it out there! In our new monthly How to Guides packed with ideas to make you stand out and increase traction with your existing customers and attract new business too. With lots of helpful information, special offers from business partners and How To Guides to help your business grow. Mini Membership – offers excellent value for just £100 a year! 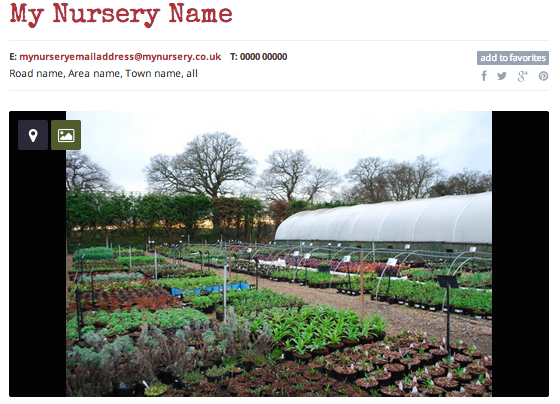 We now offer a really simple way for nurseries to raise their brand name and online profile by offering a Mini membership designed specifically for very small nurseries and also for nurseries which are not open to the public. With all the same high-ranking status, your nursery will be rubbing shoulders with some of the best nursery names in horticulture, for a snip! DO IT ONLINE – register here! Don’t panic! Your text and images can be edited before your profile page goes live! Enter a Username and Email address to register and we will send a password to your email address. Then simply Login at the top of the page.